For many years Bamboo Gardens Chinese Restaurant has been a part of Blenheim’s restaurant culture. Having risen from the ashes after fire destroyed the original restaurant, there appears to have been no long term damage to the popularity of this venue. On this occasion, we chose one of the group set menus priced at $38 per person , which began with this delicious chicken & corn soup. 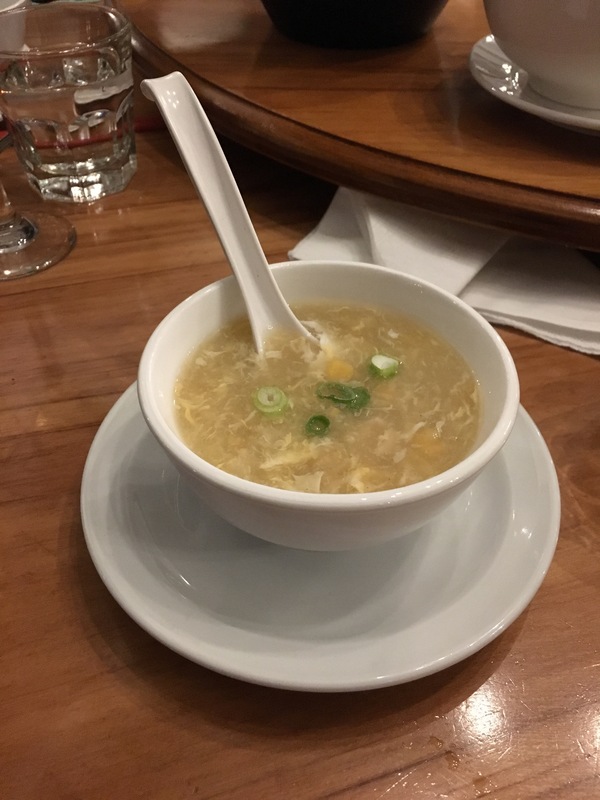 Thick, full of chicken and corn, this tasty soup was a nice start to our meal. 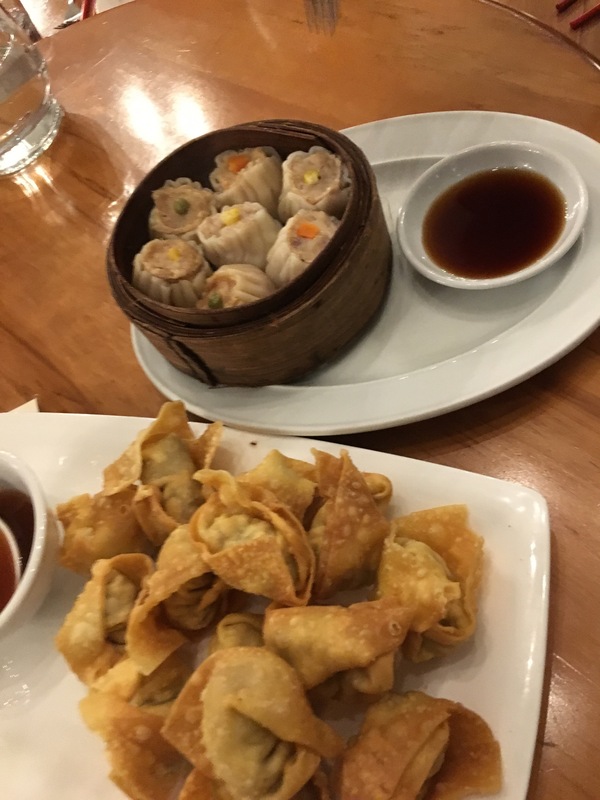 Prawn dumplings with sweet n sour wontons, followed the soup . These were what you would expect taste and presentation wise. Nine dishes made up the main meal, with usual fried rice plus variations of fish, chicken, duck and pork dishes. Every dish was fresh, tasty and filling. 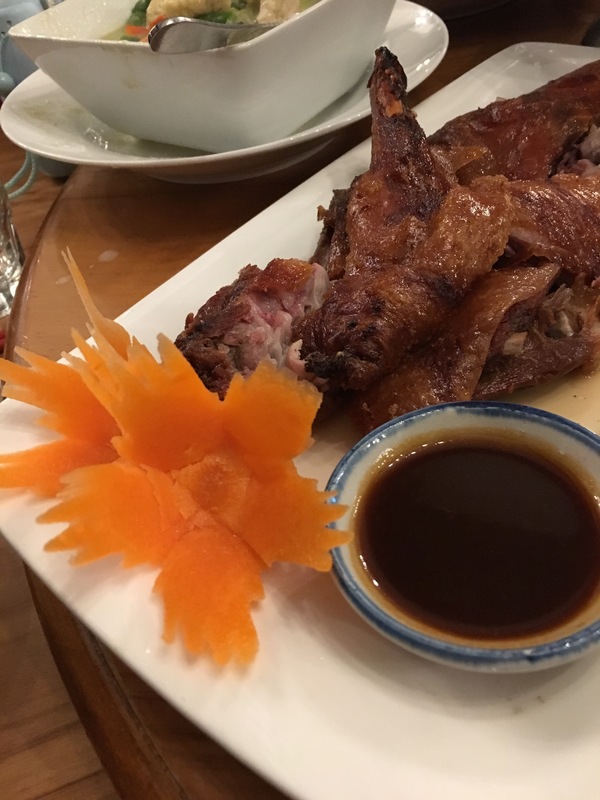 The presentation of this crispy duck was delightful, plus it was one of the most popular dishes at our table. 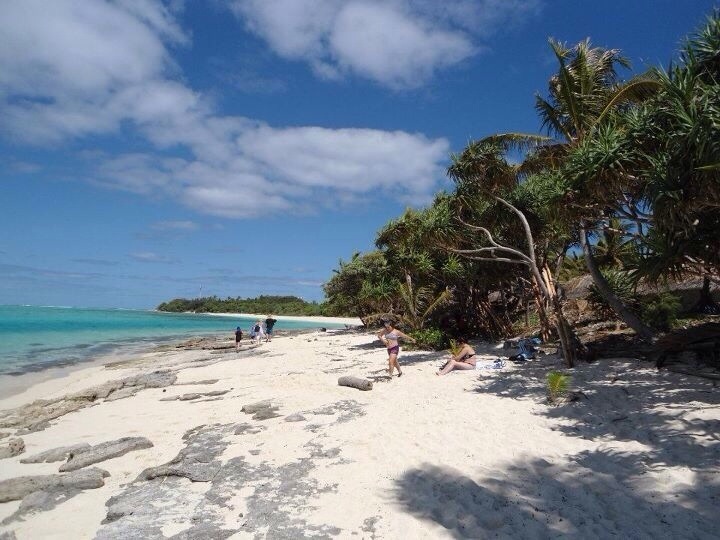 Service throughout was polite, efficient and at no time did we find service lacking in any way. 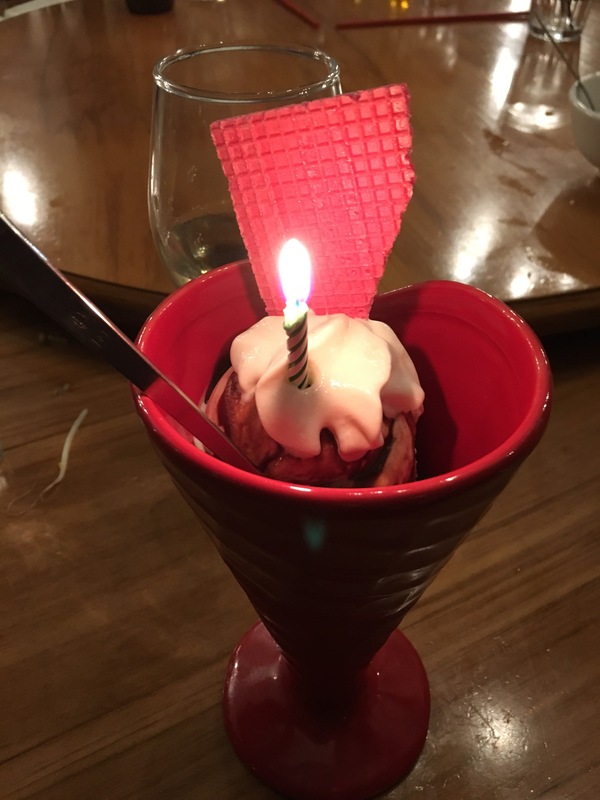 Each group meal finishes with an ic cream sundae, which of its your birthday, will arrive with a small candle😄. 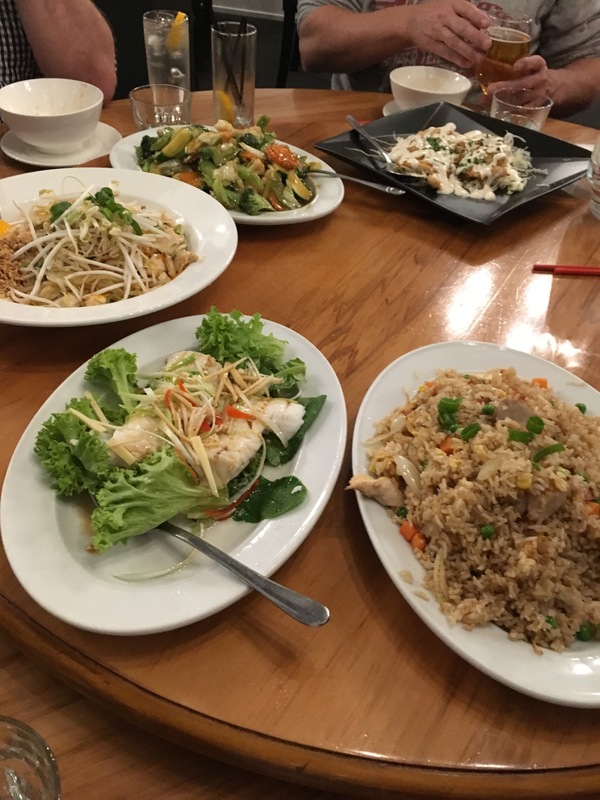 Having many years on the Blenheim restaurant scene under their belt, keep this one in mind if you’re looking for a Chinese meal in Blenheim.